Tea for two was the theme for a lazy, late lunch one Saturday afternoon on the first of April 2017. 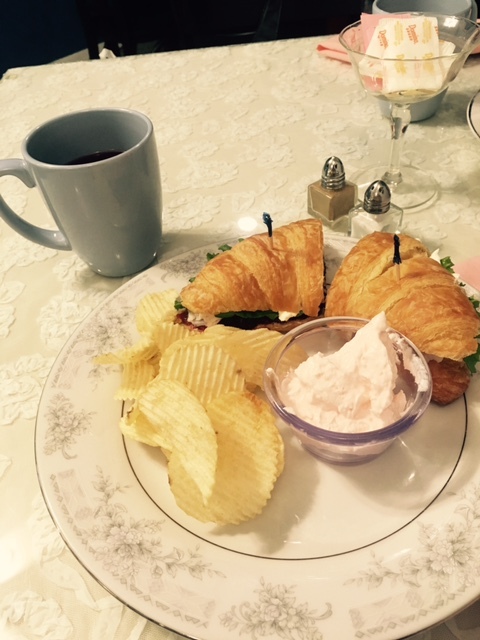 My mom and I visited Ambrosia Tea Room in Salado, Texas for our midday meal. 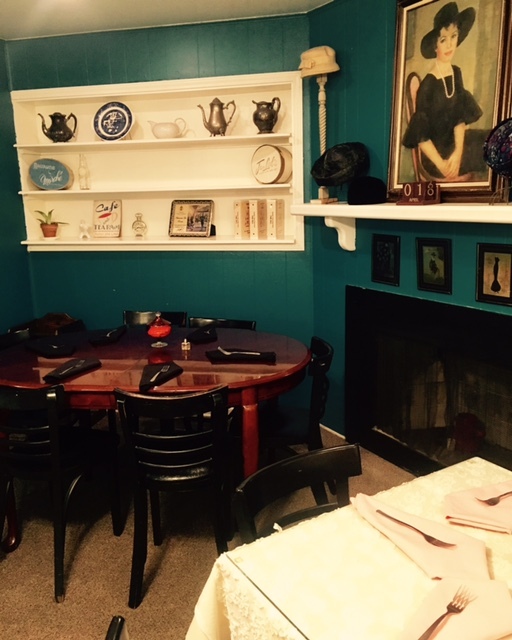 Upon entering the tea house, one can quickly observe the care and attention to detail that has been placed into the creation of the tea room. Each room has relics of days gone by, of a sweeter time, menus don feminine fonts and shabby chic adequately describes some of the final touches. 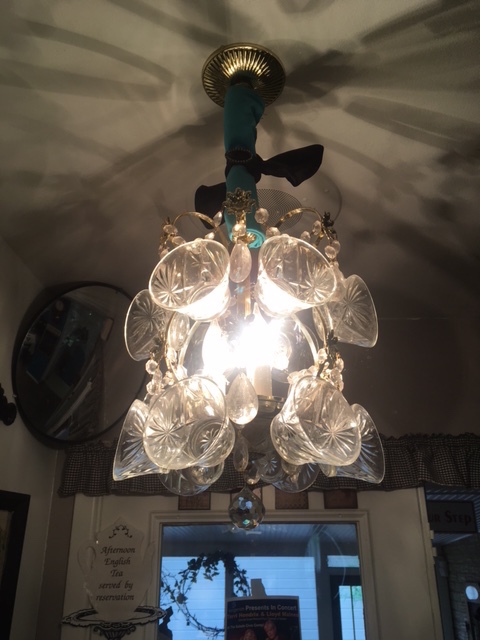 One of the decorative highlights is the glass tea cup chandelier hanging above the register in the main dining room. If you haven’t been to this place, you definitely need to check it out on a shopping day out in Salado, Texas. They have also been the recipients of the KWTX Clean Plate Award! 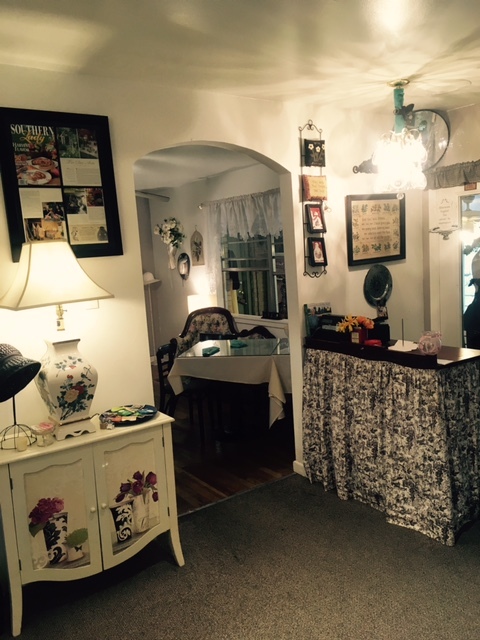 Ambrosia Tea Room is located at 102 N. Main Street, Salado, Texas 76571.